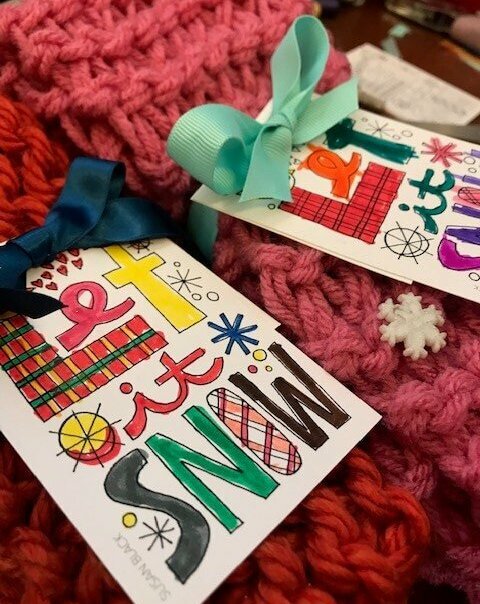 This November, we encouraged all of our supporters to take part in our annual Endure4Kindness (E4K) event and, as always, you blew us away with your creativity and kindness. Money raised during Endure4Kindness allows us to sponsor acts of kindness all around the world. This year, funds from E4K are also going towards fighting childhood hunger. Whether you challenged yourself with your own E4K activity, spread the word on social media, supported others with their E4K fundraising, or donated to The Bad Idea Tour, your participation is helping to make the world a better place. We’re so excited to share some of the ways that your hard work is helping to fight childhood hunger! First up: Little Rock, Arkansas. 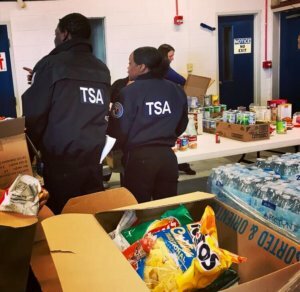 On January 22 and 23, Arkansas Hunger Relief Alliance hosted a donation drive for over 500 government employees in Little Rock, Arkansas. 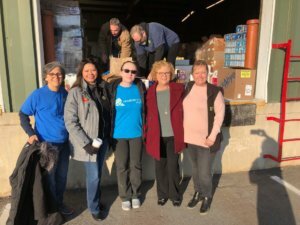 They collected necessities such as shelf-stable food, formula and baby food, pet food, diapers and wipes, hygiene products, and gift cards for grocery stores and gas stations. When Central United States Regional Rep Holli DeWees brought the food drive to our attention, we knew it was the perfect chance to step in and help fight hunger. Federal employees picking up donated food. Food drive volunteers and collected donations. 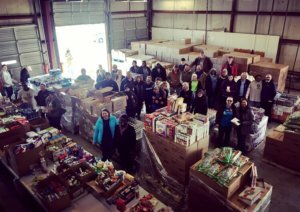 The food drive was able to reach over 200 families while Holli was there on Friday, January 25. Additional families were able to receive help on Saturday, January 26. You can read more about Holli’s experience with the food drive over at the Random Acts Central United States Twitter account. Following your local Random Acts representative account is also a great way to stay up to date on kindness shenanigans in your area. We had so much fun working with Arkansas Hunger Relief Alliance to fight hunger! You can join us in our fight against hunger by reaching out to your local food bank, or by donating your time or resources to other organizations that combat food insecurity near you.